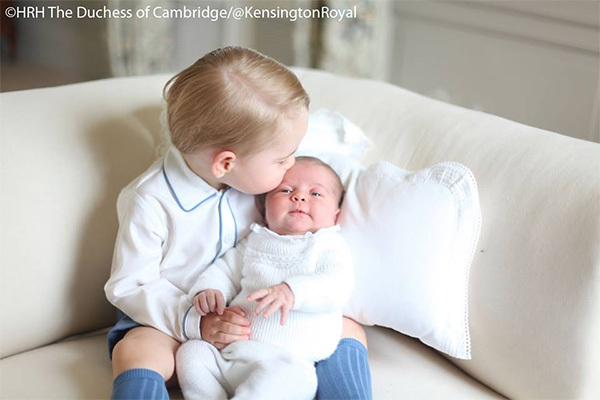 The British Monarchy today released four photos of Prince George holding his sister, month-old Princess Charlotte, through its Facebook account. 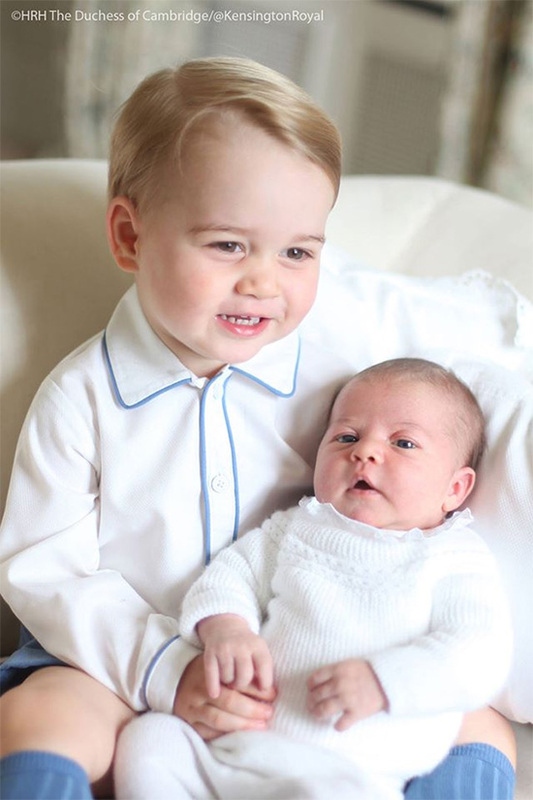 The photos were said to have been taken by Duchess Kate herself at their home last month. Incidentally, Kensington Palace announced two days ago that Princess Charlotte Elizabeth Diana will be baptized on July 5 at the St. Mary Magdalene’s Church on Queen Elizabeth II’s Sandringham estate, the same church where her grandmother, the late Princess Diana, was baptized. Photos are from The British Monarchy Facebook account.